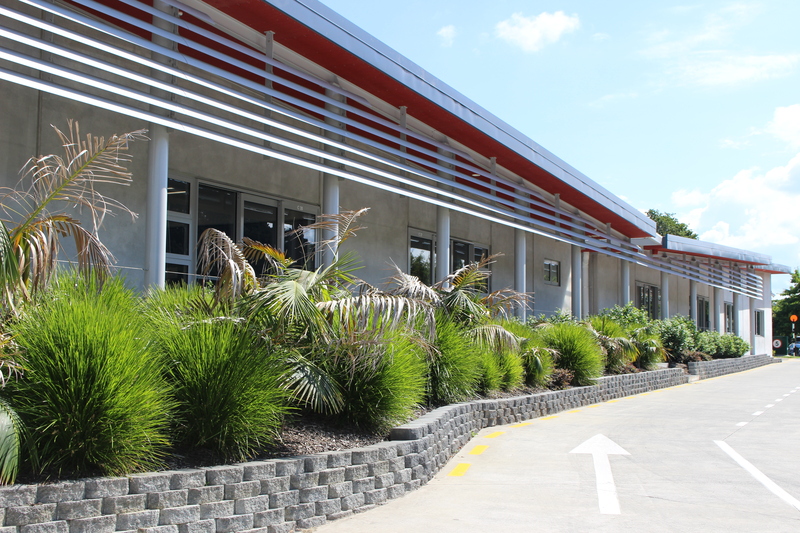 Astley Construction is a leading construction company successfully delivering projects across Auckland. Established in 1970, Astley’s have completed over 2,500 projects with exceptional outcomes for our vast array of valued Clients. “It has been a pleasure working with Astley’s on this Project – we look forward to the next one”. “We take this opportunity to compliment your team on the quality of the project and the efficient, co-operative manner in which it was carried out”. “We were particularly impressed with the speed in which the science block was renovated, as well as the quality of the construction”.